Play Texan Tycoon slot game at Grand Fortune Casino with your free $35 cash bonus and experience high tech online gambling experience while boosting your bankroll simultaneously. Texan Tycoon slot game is a 5-reel and 25-payline online casino game powered by Realtime Gaming. 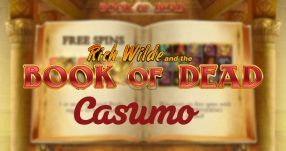 There is a particular reason that we suggest you to play this game; its graphics and gameplay are outstanding and you will start playing this game with $35 free cash upon registration at Grand Fortune Casino. The theme of the slot game is oil drilling business in Texas. It may sound cliché; however oil business in Texas has served as a main topic for many American TV shows and movies. Therefore, it can be stated that this issue is essential for American culture. This game comes directly from the heart of the American society. It can be listed among the best online slot games. The Tycoon is the Wild Icon which replaces all the other icons, except for the Scatter Icon, in order to complete the winning combinations. The prizes are multiplied by 2, 3, 5 or 10 when a Tycoon Wild Icon appears on the reels in a winning line. The Oil Well is the Scatter Icon which can appear anywhere on the reels. If it coincides with the winning line, the wins are multiplied with the total bet placed on that line. 5 Oil Well icons grant the 200x the bet placed. In other words, the amount you bet is multiplied 200 times. Cash, Truck, and Worker are the High Paying Icons. The truck awards up to 1,000x while the worker multiplies the bet placed 1,500 times when five icons land on a winning line respectively. 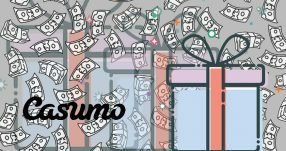 The Cash Icon multiplies the bet placed up to 1,500x. The other icons on the reels are an oil drum, A, K,Q, J, 9 and 10. There are a lot of icons to boost your winnings on the Texan Tycoon online slot game. Texan Tycoon slot game is full of surprise bonuses. 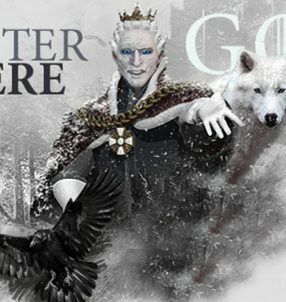 The game awards players with online casino free spins when 3 or more Scatter Oil Well symbols coincide on the reels. 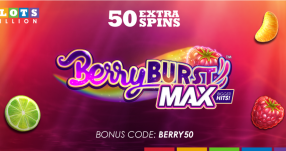 One of the symbols grants up to 25 free spin bonus while tripling the winnings. This feature can be triggered more times. 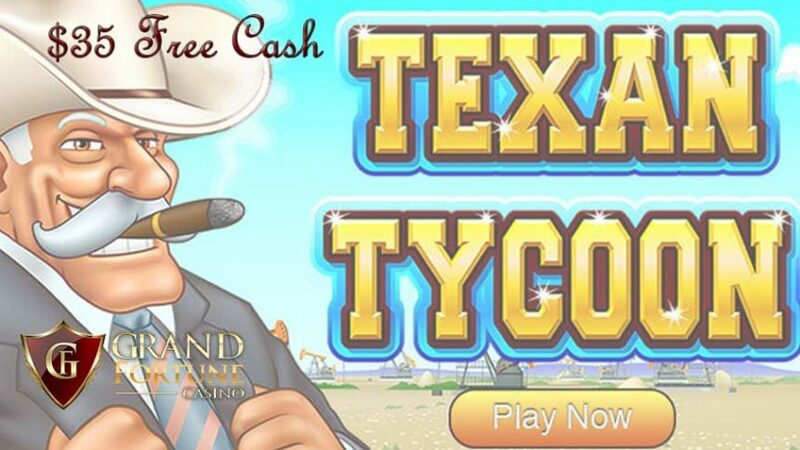 Texan Tycoon Slot game enables players to win a random progressive jackpot at the end of any game played. The winnings obtained through this feature are added to total bankroll. 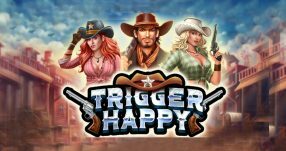 Texan Tycoon slot game offers two options for players; they can either spin the reels manually or active the Autoplay feature which spins the reels automatically until it is deactivated. The Autoplay feature resembles auto pilot mode of aircrafts which navigates planes automatically. The Autoplay feature gives you time to relax and take care of other tasks while the game increases your bankroll without your effort. Grand Fortune Casino welcomes new players with $35 free cash bonus. You can spend this free money on any online casino game you like. One of the essential members of Grand Fortune Casino’s game portfolio is Texan Tycoon Slot Game, no doubt. Therefore, it is worth spending this free money to try this game. Head to Grand Fortune Casino, either download the online casino application or choose the instant play option, and start playing Texan Tycoon slot with your free cash. If you’d like to know more about Grand Fortune Casino, you can read our Grand Fortune Casino Review. Play Texan Tycoon at Grand Fortune! Claim your $35 free cash at Grand Fortune Casino! Can Games of Skill be Considered Gambling?